#4356266 Rush Lake (18031100) ~ A rare opportunity to own the most exclusive property on the Whitefish Chain. 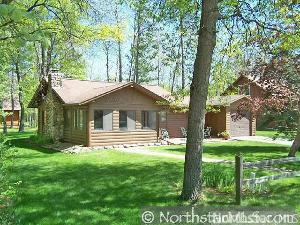 Enjoy 16 private, wooded acres and 2600 ft of excellent sandy lakeshore. Includes 2 cabins. The other 1/2 of the island is owned by the DNR. 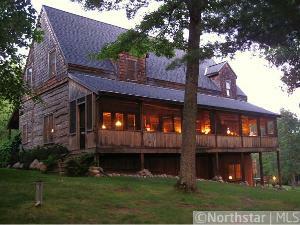 #4344747 Ox Lake ~ Reclaimed hand-hewn, full square log home located on beautiful Ox Lake. Superior privacy yet walking distance to town. Sandy swimming beach with 280 feet of lakeshore on a no public access lake. Westerly facing for all day sun and gorgeous sunsets. One of a kind home has two full fieldstone fireplaces, three bedrooms and 3 full baths, wide plank wood floors, extensive interior reclaimed beam work, 50 foot lakeside screen porch and walk out flagstone patio. Property also includes a hand-hewn square log guest house and a detached heated 3 stall garage. Private walking trails offer a unique lakeside retreat. This is a must see property that has held the interest of home tours and has been photographed for publications. 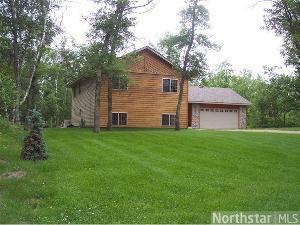 #4379835 Pelican Lake ~ Must see to appreciate 3+bedroom home. 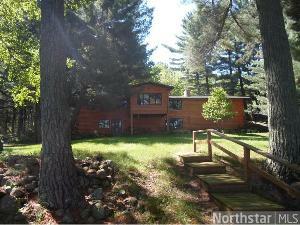 Walk out to perfect sand bottom, 4 season porch overlooking Pelican Lake. Family room includes bar area, pool table & fireplace. Natural gas heat, central air. Great swimming & fishing on gorgeous lot. #4370089 Pelican Lake ~ This is your dream lot. 111 ft of perfect level sand beach. 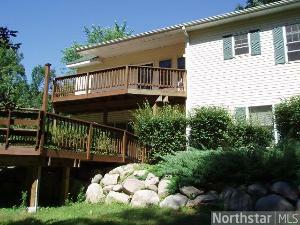 Completely remodeled home with huge wrap around deck on Pelican Lake. you will get the sunsets of a lifetime. Do not miss this great lake opportunity. Unique lake shed for storage. #4328583 ~ Perfect location in the heart of lake country. You will love this beautiful 2 story home. Walk-out basement, gas F/P, 3 bath, 4 bedrooms, master suite, upper level laundry, vaulted ceilings, large deck, knotty pine, nice open floor plan, snack bar. 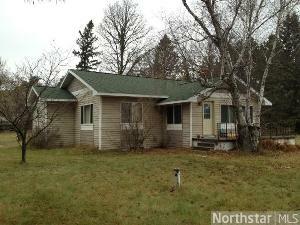 #4388354 ~ Private,move in ready 5 bdrm 2 bath home on 17 wooded acres with Norway and Spruce plantation. Hunt out back door, boat near by Whitefish Chain, bike Paul Bunyan Trail. Oversized 3 car garage & fenced garden, 3 season porch, hardwood floors in kitchen. #4384988 ~ Superb 3 bedroom, 2 full bath. Hickory cabinets, large master bedroom with 12' trayed ceiling, blacktop drive, attached heated garage on 2 acres. Country living close to Whitefish Chain. In floor wirsbo heat, fireplace. Stainless Steel appliances. #4380661 Pelican Lake ~ Wonderful end unit in Channel Heights. Furnished unit ready for you to come and play in the north country. #4343314 Pelican Lake ~ The only walk-out unit to the lake, dock, grill & picnic area. Outdoor pool has just been upgraded. Full size single garage & 1/2 garage for your golf cart, etc. 3 season porch with all new blinds. #4364488 ~ 3-bedroom, 2 bath home with hickory cbnets, maple floors in kitchen, dining and entry, tiled bath walk thru to master bedroom, open floor plan, 6 panel pine doors, entry level laundry, log railings. #4318216 ~ This 3-bedroom, 2 bath home with full finished basement was remodeled in 2008. 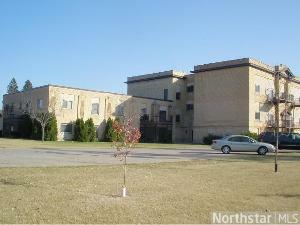 Great location, within walking distance to Pelican Lake, dining and entertainment. #4371437 ~ Large mature pines. Recently remodeled. Large oversized detached garage. 2nd single car garage. Original refinished hardwood floors. Real stone fireplace. Residential and/or commercial. Newly created lot. Additional land available. #4209103 ~ 2-bedroom, 1 bath home on 10-acres. Large kitchen and dining area. Partially fenced. CFD terms available, call agent for details. #4337738 ~ Full log cabin on city sewer, blacktop street, attached garage, 3-season porch, additional 10' x 14' shed, loft for the kids, wood fireplace. 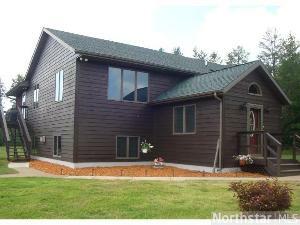 All very close to Pelican Lake public access and multiple golf courses. #4394574 ~ One of a kind walkout home on large wooded lot includes 4-bedrooms and 3 baths with attention to detail. A wonderful covered front porch, double lot, park like grounds. Oak hardwood 3/4” flooring, deck off dining room and a walkout lower level to the patio. This gorgeous home is move-in ready! You’ll love this place. #4311455 ~ CFD TERMS AVAILABLE WITH ACCEPTABLE TERMS. 2 bedroom home with 2 car garage located close to the Paul Bunyan Trail. Walking distance to parks and retail business. Check with the City of Pequot Lakes if you are thinking of opening an in home business. Plenty of possibilities with this location. #4368681 ~ Pelican Lake ~ This fully furnished condo has not been rented, however, it can be through the Breezy Point Resort or privately. Pelican Lake is right our your front door. Sand beach and great views of Gooseberry Island. #4313741 ~ This two bedroom home is located 1/4 mile from Hwy 371 in the City of Jenkins. The house needs some TLC. Possible investment property with good rental history. Call for your personal inspection today!